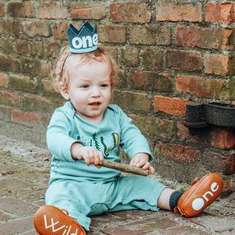 Selected as Party of the Day on February 12th! I really love hearts and red, but as I am not one who is a very big fan of Valentine’s Day, it’s always tough to come up with ideas for this celebration. But when you take something you love such as cheeseburgers, fries, sequins and neon and bring it all together, then well you create magic and accept that Valentines Day may not be such a bad thing! Welcome to the glam burger shop dinner date! This year for Valentine’s Day I decided to create what my perfect date would look like! I really am a simple person and don’t need flowers, gifts or the expensive night out. 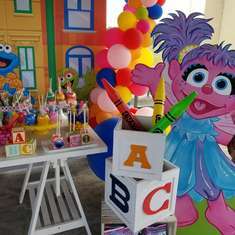 I need balloons, desserts, McDonald’s and just a touch of glam! The result… this Valentine’s Day Lovefest Dinner Date! The primary colours were gold, pink and red. Does anything scream fast food more than red? No! A match made in heaven when paired with Valentine's Day! I also wanted to incorporate DIY's and a bunch of party trends that we've been seeing around Instagram! 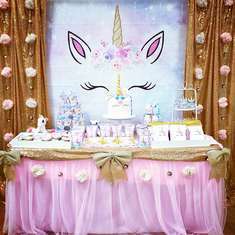 The party trends we've been loving recently are of course neon, balloon garlands, red and pink edible print wrap cakes and layered floating toppers! Adding to the glam factor, was a gold lame dress, finished off with hair and makeup by Tina Matti Artistry. The focal points were the neon 'Lovefest' sign from Sammy & Lola, and a stunning balloon garland by Belle's Decorations by Design. The neon was used as a nod to the old school fast food joints with their prominent neon signage. The backdrop was made using a pre-cut board and trusty Makita staple gun to staple down a piece of sequin fabric. 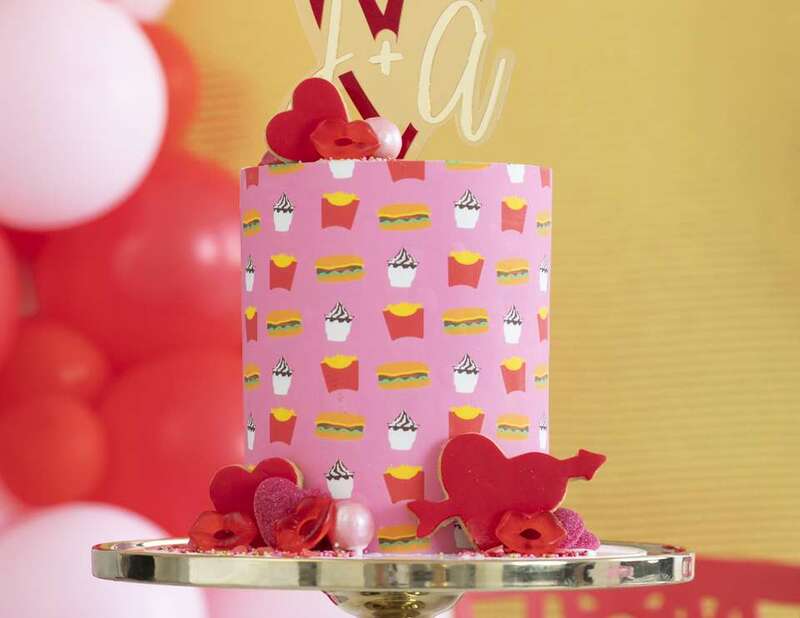 To add a little kitschy factor, some heart and emoji balloons from Favor Lane Party Boutique and Lovely Occasions were used, as well as two hearts on top of the neon. We created our own cup wraps to match our stationery, too. The heart dessert wall was custom made by Confetti Fair. The super cool McDonalds inspired loaded cake, along with the gorgeous loaded (and delicious) cupcakes were by Sassy Sprinkles Cakery. 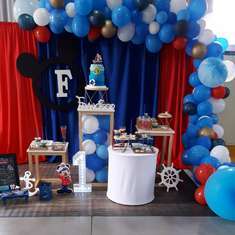 The custom floating topper was from Alison Caroline Designs. Bella Noir made the Iced Vovo dessert cups, which were made with the nicest marshmallow cream and really truly tasted like an Iced Vovo (Note to international readers: Iced Vovos are a truly magical Australian cookie, topped with marshmallow, strawberry jam and desiccated coconut). And how cute are these little burger macarons! The detail on these! They're by Cupcamyia. Look closely. Even the cheese has that seared look. The gold partyware from Favor Lane Party Boutique finished the look off perfectly! Sundaes, cupcakes, dessert cups, macarons and cake! Thanks to the beautiful couple who let us photograph their fun dinner date!